Gerber tools are built to be used, a tool that can be depended on to stand the test of time. 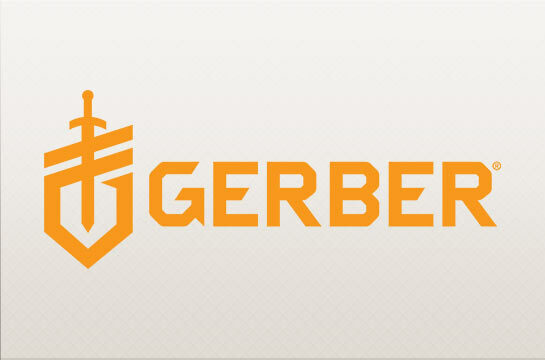 No matter what, every product that bears the Gerber name is backed by a lifetime warranty. FISH BEYOND.